A couple of days back, Xiaomi announced that it is holding an event in New Delhi, India on February 14, and started sending the press invites for the same. The official press invite includes the moniker ‘5’ which indicates that the company is going to launch a successor to its ultra-popular Redmi Note 4 smartphone, but that’s not all it would seem. The company is also teasing another device with minimal bezels for its Valentine’s day launch, and our sources have revealed the product which is being launched along-side the Redmi Note 5. Something wonderful is about to happen this Valentine's Day. Stay tuned! Although it is difficult to predict what the company is going to launch, it appears that Xiaomi is bringing its Mi TV to India. A source, is familiar with the launch plans, told Beebom Xiaomi is going to launch its Mi TV 4A in India. For those you who don’t know, Xiaomi launched the Mi TV 4A series back in 2017, and they recently updated the line up with a 50-inch 4K UHD variant. This new variant is priced at CNY 2,399 which roughly translates to about 24,000 INR. 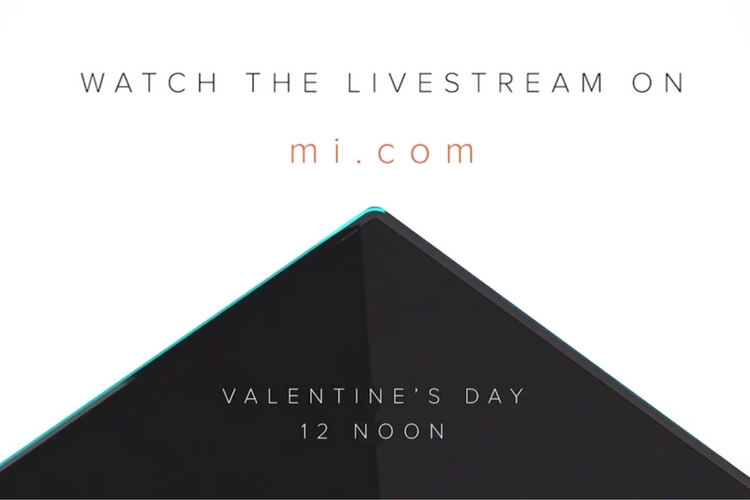 The Mi TV 4A series feature a frameless design (like the one teased in the video), and it also comes with integrated Mi TV Bar. Xiaomi’s entry into the Indian television market could be a game changer. Currently, the Television market in India is saturated with some of the popular names like Sony, Samsung, etc. However, Xiaomi is looking to make a splash in the budget segment and compete with the likes of Vu, etc. That being said, there is no official confirmation on this, but luckily the wait is almost over since the launch event is right around the corner. Stay tuned for more updates on this.